We all know sleeves as a part of clothing used to cover our arms. Have you ever thought how stylishly sleeves can transform the overall look of an outfit? Most of us do not think like that. 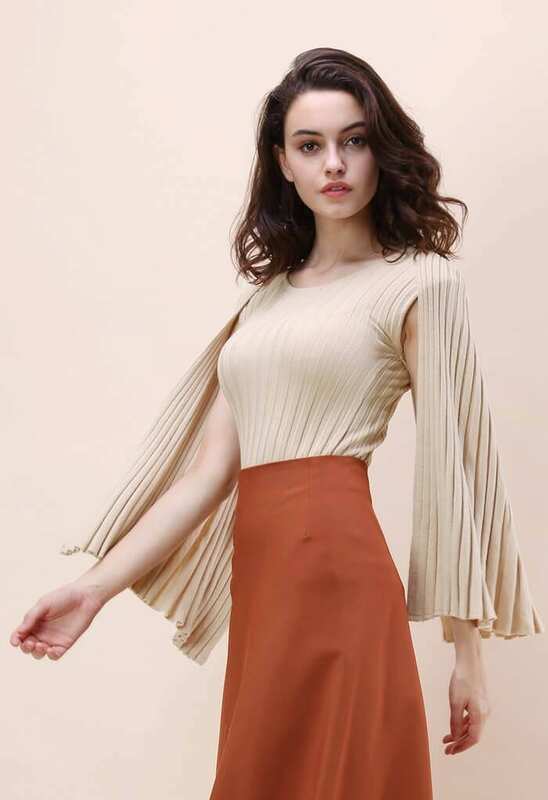 Sleeves are the most overlooked part of an outfit; but trying different types of sleeves cutting can really uplift the look of a simple and plain outfit. Scroll down to explore some of the most adorable and trendy types of sleeves to get your outfit noticed by all. You do not have to wear a kimono to have these sleeves. These chic sleeves are known for their width, sloping shape and versatility in term of long or short length. 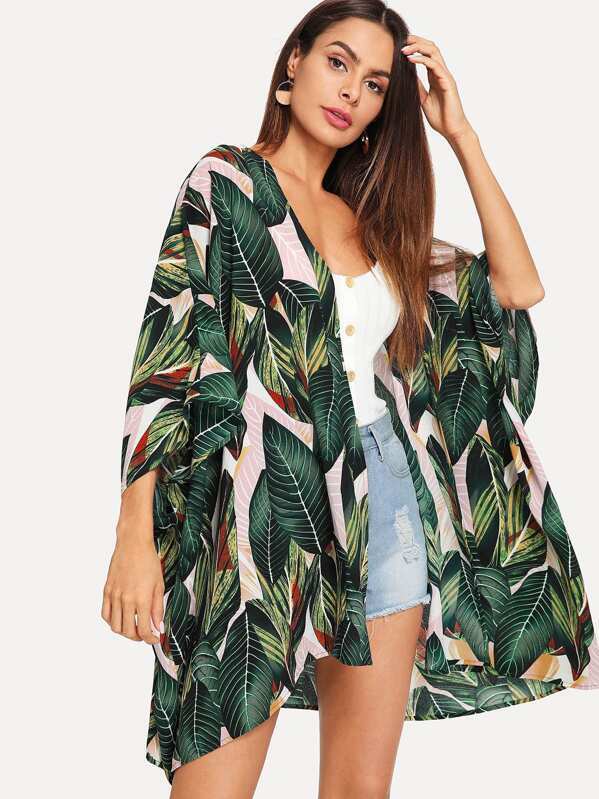 Kimono style looks good on flowy and flouncy tops, blouses and dresses. This one is an airy and fluttery sleeve style suitable for any summer top or blouse. Even your party outfits can be given a preppy look with this cutesy sleeve cut. Wearing a blouse or an outfit with ruched sleeves is the hottest runway trend at the moment. Ruched detailing highlights a simple top by diverting all the focus towards it. This trend is especially good for colder months of the year. 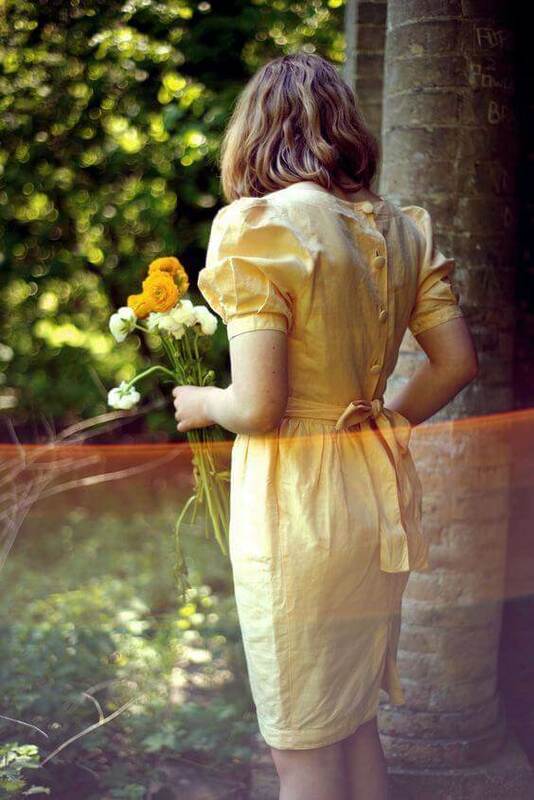 As women, we all prefer feminine and delicate ideas. Ending up on classy and girly petal sleeves promises a stand out style. It would look perfect on one-piece outfits like frocks and maxi dresses. Try something unusually different by going with state-of-the-art balloon sleeves. Wide (balloon-like) and airy sleeves with buttoned edges will surely put you in the spotlight. As the name indicates, bell shaped sleeves are shaped just like a bell—narrow on the top and bell-like wide in the bottom. 60’s and 70’s bell bottom-inspired bell sleeves have been one of the most sought-after trends in the recent years. Girls who are aspiring to have a laid-back and casual look must try bell sleeves in their everyday outfits. 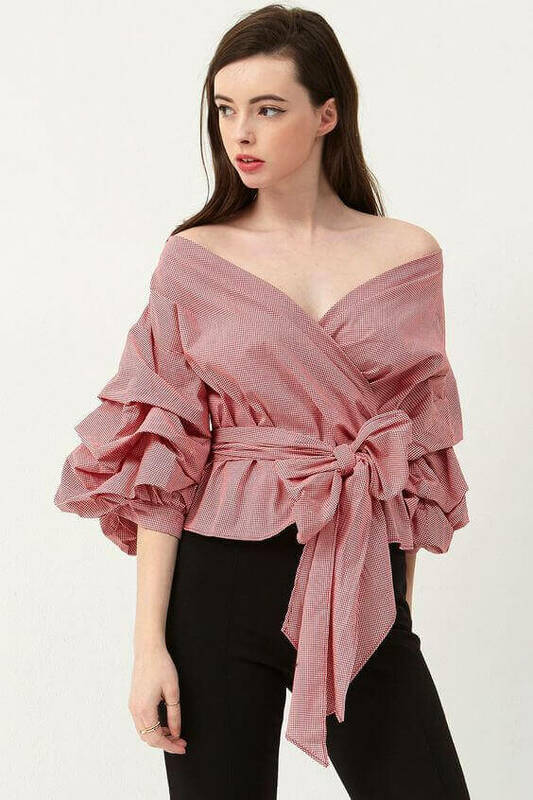 For a fashionably advanced or spruced up look, do try bell sleeves with ruffles. Take a look at the image to get some idea. with an approximate length of ¾, puff sleeves are short sleeves gathered around the shoulders to make them look like small puffs. These cutesy sleeves look adorable with tunic, tops, frocks and dresses. Forming a diagonal shape from your neckline to armpit, raglan sleeves just look like an extension of your shoulder. 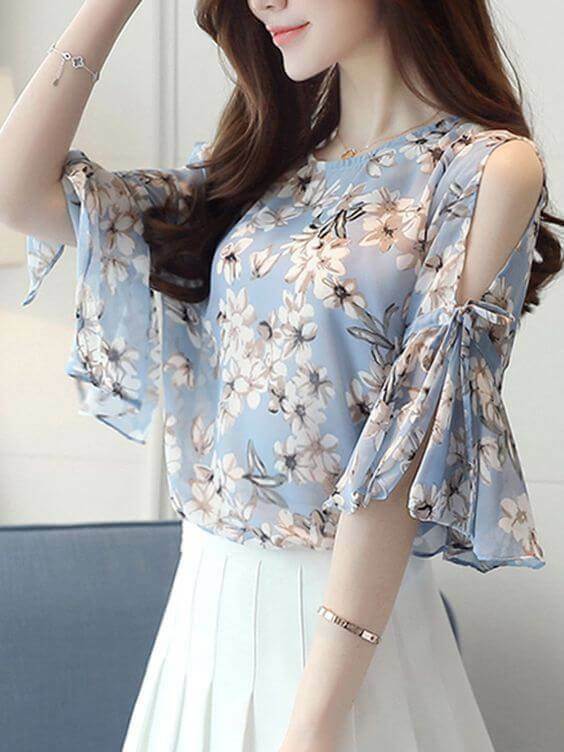 Try a different fabric (plain or printed) for the diagonal shoulder and sleeve area and the other fabric (plain or printed) for the bodice and rest of the top. It helps in accentuating the sleeves. T shirts, tops and bodycon dresses are the best pieces to try raglan sleeves. Give yourself a comfy and lady-like look with elegantly-stitched bishop sleeves. Fitter from shoulder to right above the elbow, these sleeves get wide from elbow to the wrist area. Finally, they end up on fit and buttoned cuffs. This style is perfect for one-piece outfits and stylish tops. 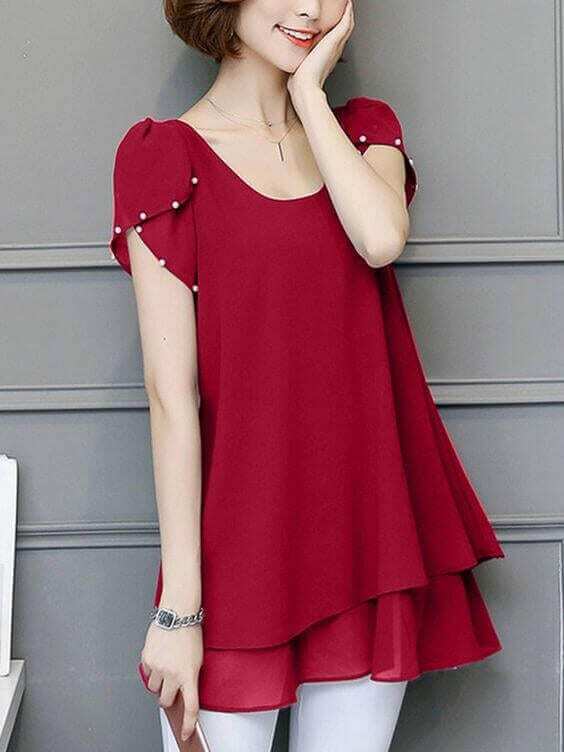 Those of you who cannot handle the boldness of off shoulder sleeve style, single sleeve style is the best alternative. This captivating sleeve cut can be utilized to accentuate the look of an outfit. This style promises a glamorous avatar effortlessly. We all know how bat’s wing look while it is flying—batwing sleeves are quite similar in silhouette. This style comes with a deeper armhole that becomes thinner around the wrist. 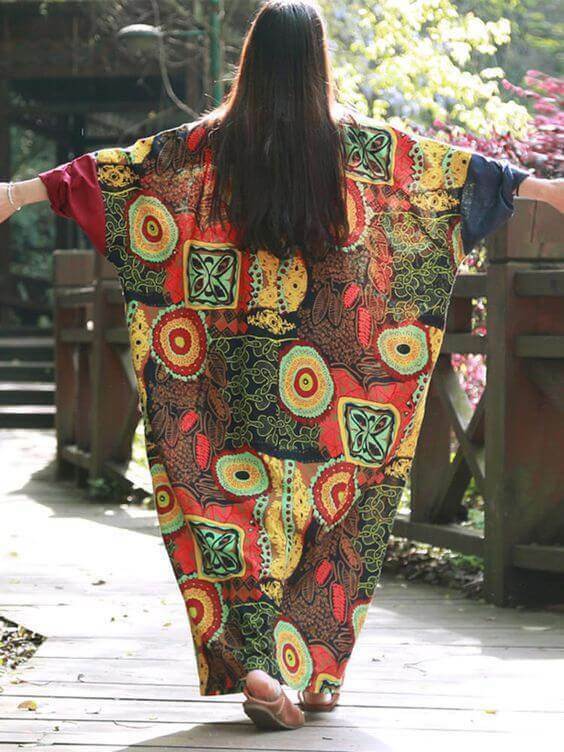 It can also be worn in an open kaftan style. Perfect for formal occasions like parties and weddings, cape sleeves are like an extension to the bodice area of your outfit. Laying over your arms and shoulders, laced or sheer cape sleeves are always trending. Cuffed or rolled up sleeves are quite in vogue these days. These are best suited on some stylish western tops. Cuffing or folding the sleeves promise a comfy yet casual look. Girls looking for a bolder or more revealing look must try off the shoulder sleeves. These can be incorporated in a blouse or in a sassy one-piece outfit. 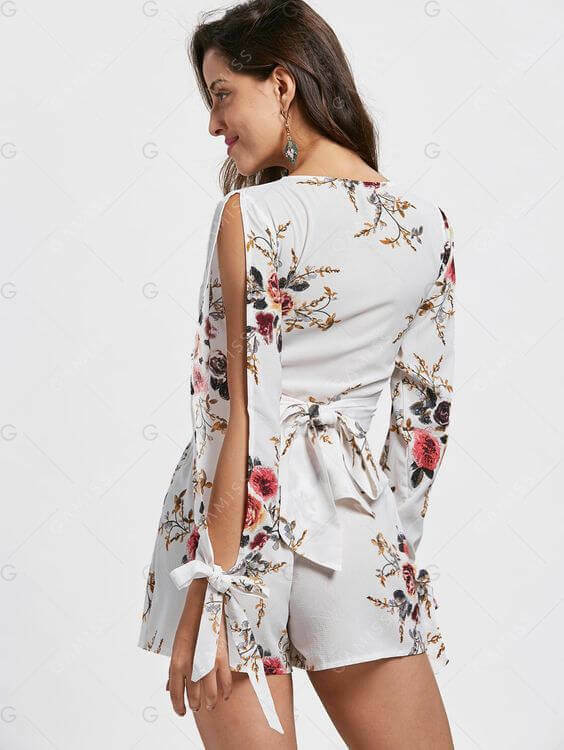 Adjust the style and sizes according to your taste—it can be a plain off the shoulder style or the sleeves with ruffled detailing. Check out the images to get some visual advice. 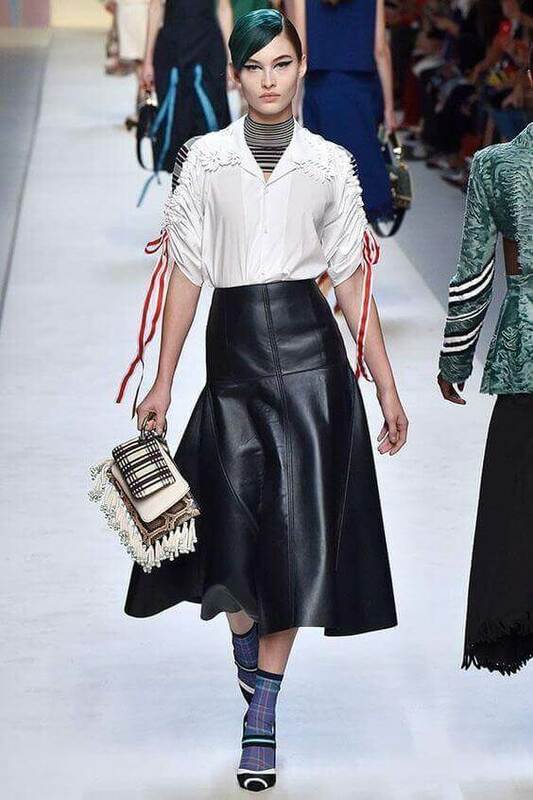 Have you ever tried a flowy blouse or a top with front slit opening in its sleeves? If your answer is No, this is the right time to experiment something preppy like this. Any plain or simple top can be glamorized by adding slit opened sleeves in it. 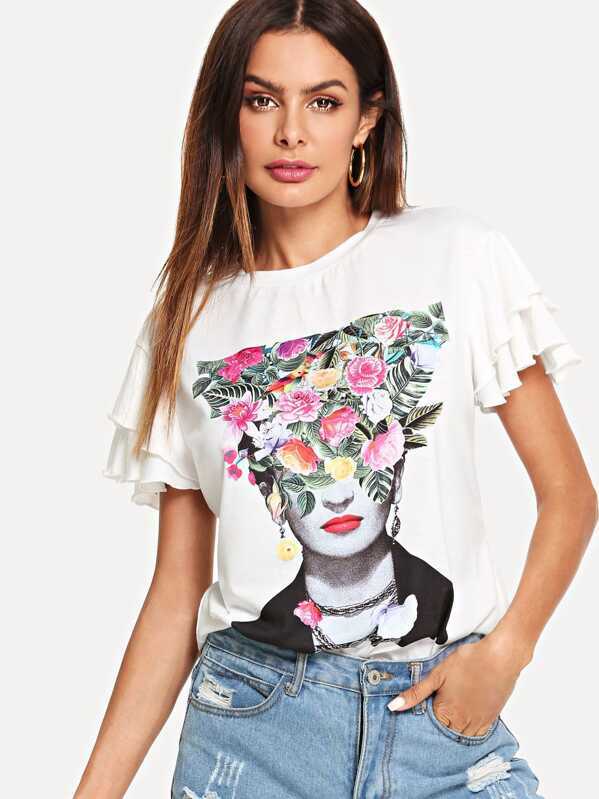 Adorn your blouses or crop tops with eye-catching open sleeves. Girls who want a little skin show, open or cut-out sleeves are best options for them. For a more detailed look, opt for ladder cut out sleeve style. As the name suggests, cap sleeves are small cap-like sleeves resting on the shoulders. You will get to see a number of formal or bridal outfits with cap sleeves. 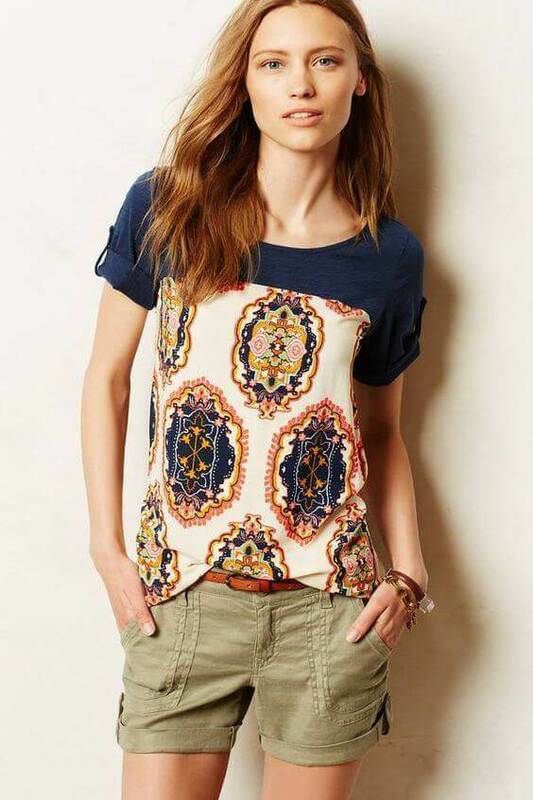 For hotter months of the year, this short and sassy sleeve style is surely the best choice. 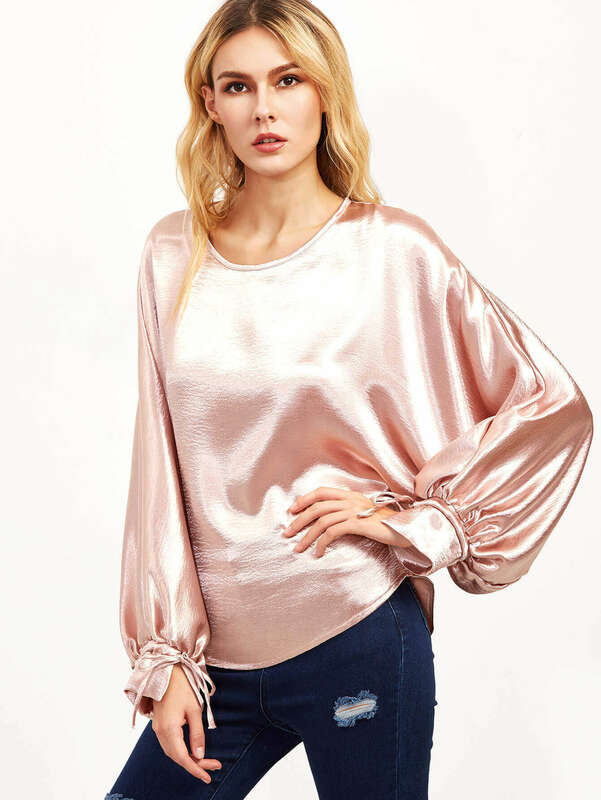 Show off your funky style with butterfly sleeves highlighting your tops, blouses and dresses. The fabric extended on the shoulders reminds us of a butterfly. Find your perfect style with bold and sassy cold shoulder style. A simple outfit gets a chic style by incorporating this bold sleeve style. Long sleeves are always in. These are especially recommended for over-weight ladies. Plus size girls with flab on their arms must try long and tapered sleeves. It would make their arms look shaped and slim. Try long sleeves on blouses, tops and other dresses. 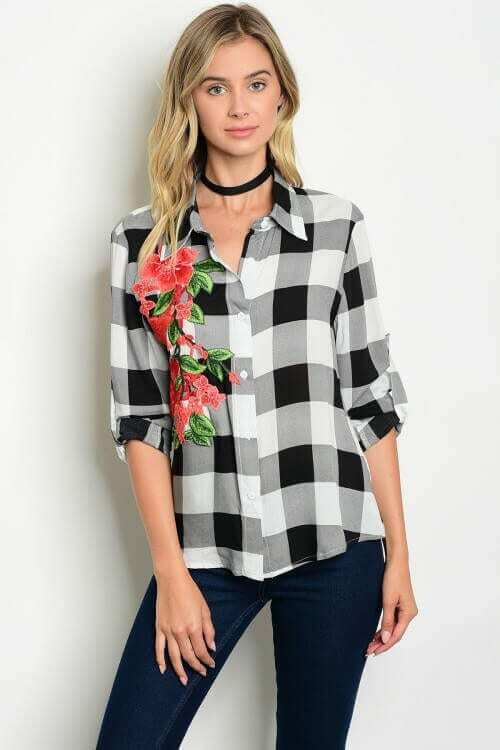 Covering a limited area of your arms, quarter sleeves are one of the most sought-after trends in hotter months of the year. Quarter sleeves are worn by women of all ages and sizes. They give a balanced and comfy look. Be it your one-piece dress or a top, quarter sleeves never go out of style. Apart from trends, scorching summer heat is something that keeps us attracted to half or short sleeves. These sleeves make us feel better in sun-kissed days. Half sleeves are best suited with tees, one-piece dresses and fashionably advanced tops. Wearing something nice and noticeable does not require you to spend extra bucks on designer brands. Designing different types of sleeves on dresses can also save the day. In the end of the article, I really hope that the break down of different types of sleeves given above would have been enough to lend you a helping hand in jazzing up your everyday look.